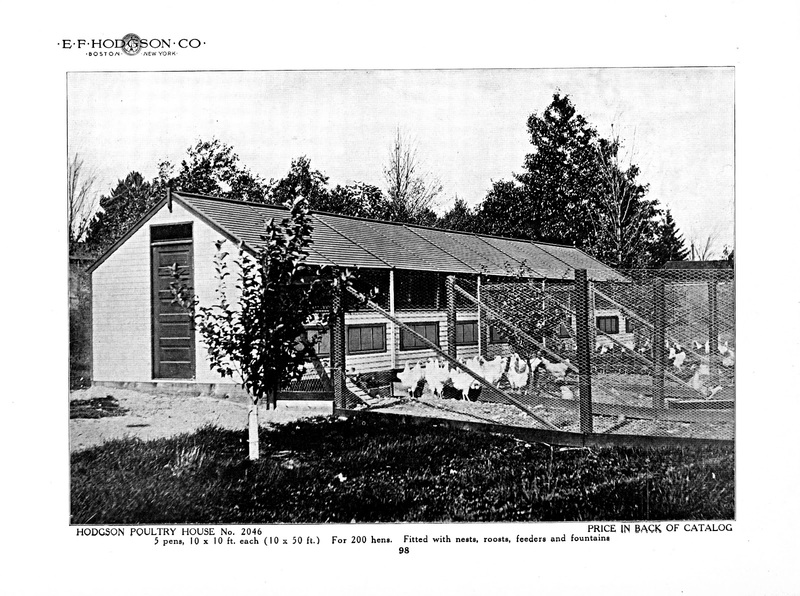 E. F. (Ernest) Hodgson began building chicken coops, called Peep-o’-Day coops, for small wannabe chicken farmers in 1892. This led to portable chicken coops called WigWams. He developed a system that allowed him to build the coops in prefabricated parts and shipped anywhere. 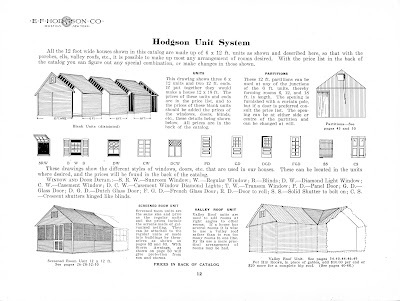 He designed a unique bolt together system and he quickly started utilizing it to build kit sheds, dog houses, poultry houses and the Hodgson Camp Cottage, a single room home. Summer cottages soon followed. After outgrowing a small factory on the family farm, he moved his operation to a new factory in Dover, Massachusetts. 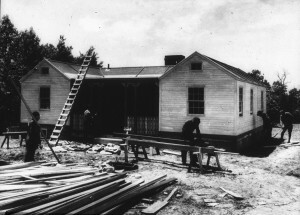 After his factory burned down in 1911 he built a new factory next to the railroad yard and began shipping kit homes all over the United States. His homes found their way to the entire world. There is an entire website devoted to this wonder new invention we now call PreFab. 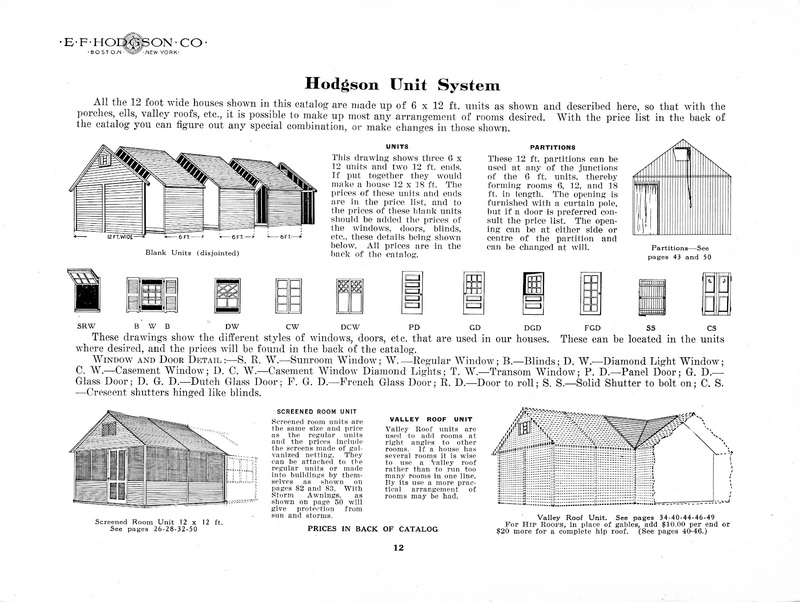 E.F. Hodgson is the father of prefabricated housing.